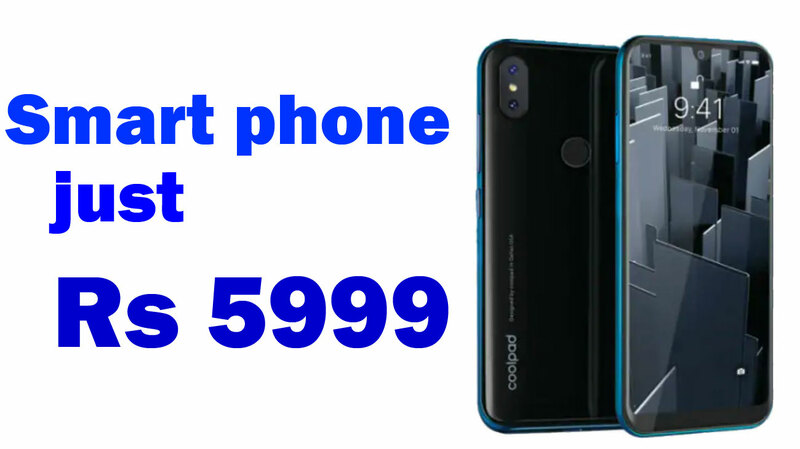 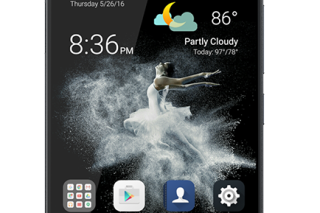 Coolpad introduce new phone Coolpad Cool 3 just Rs Rs. 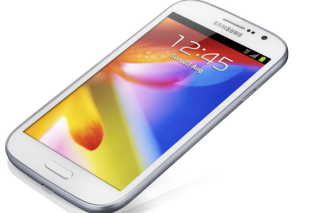 5,999 .It is powered by the 1.3GHz octa-core Unisoc processor. It will be availble in four colours Midnight Blue, Ruby Black, Ocean Indigo, and Teal Green.